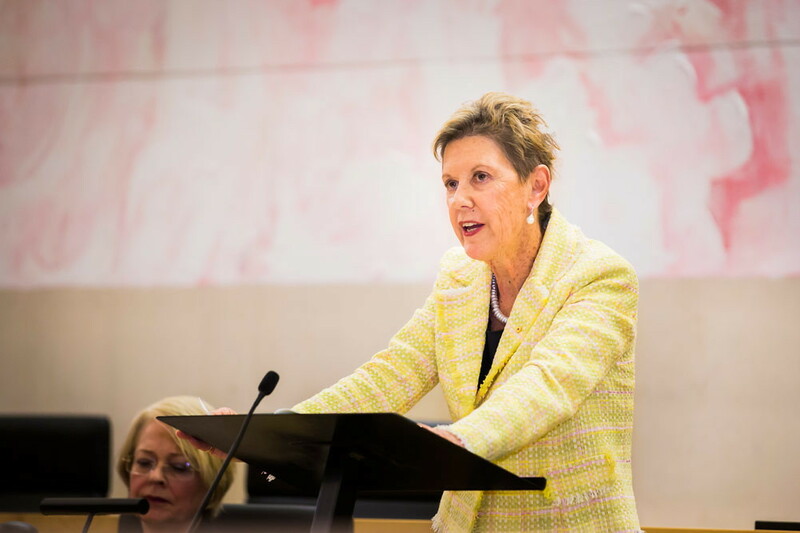 The Australian Feminist Judgments Project is an inspired and innovative research project which investigates the possibilities, limits and implications of a feminist approach to legal decision-making. The project involves a group of feminist academics, lawyers and activists who have agreed to write alternative judgments in a series of Australian legal cases. The project hosts a number of events, including workshops, symposiums, and book launches.